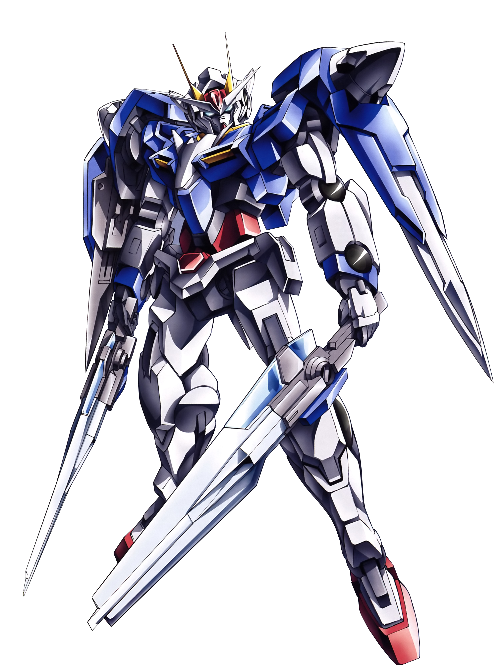 Built for close-range combat, Exia’s primary armament is the GN Sword, a solid metal blade that doubles as a beam rifle. Exia is also equipped with a GN shield for defense. A short sword and long sword serve as primary backup weapons, along with a pair of beam sabers and beam daggers. Wing Zero is one of the most destructive Gundams ever made, equipped with a Twin Buster Rifle capable of obliterating everything within several miles range, up to and including an entire space colony, in a single shot. 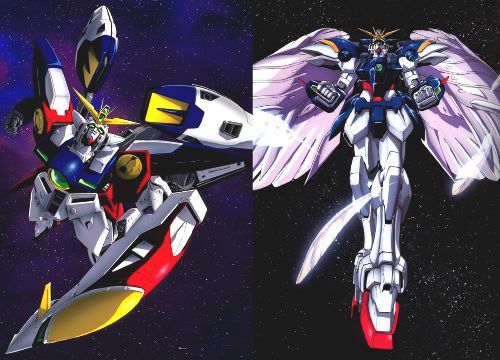 The mobile suit was later upgraded to the Wing Zero Custom, which has even greater speed and maneuverability. 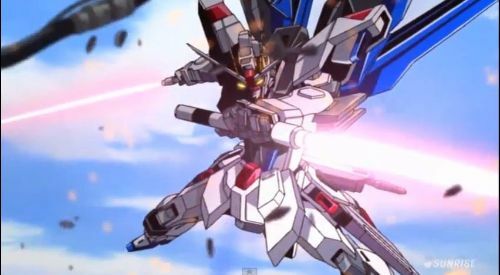 The successor to the Shining Gundam, the God Gundam (Burning Gundam in the English dub) was built primary for close range combat. 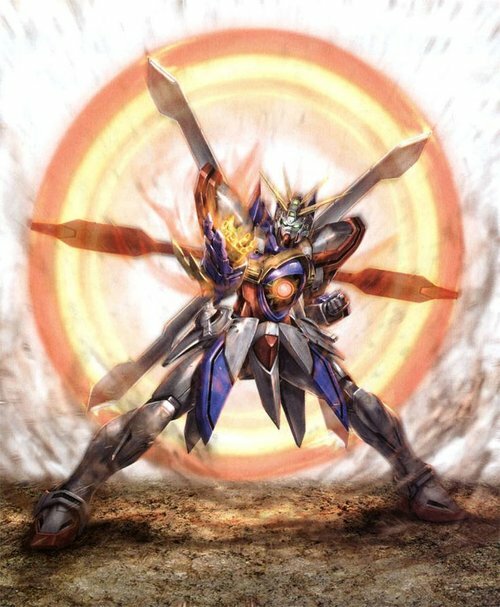 This Gundam fights using a series of martial arts techniques and can focus all of its energy into its hands for the Erupting God Finger technique, allowing the God Gundam to destroy almost any enemy it touches. An upgraded variant of the Exia, the 00 Gundam was also built mainly for close range battle. 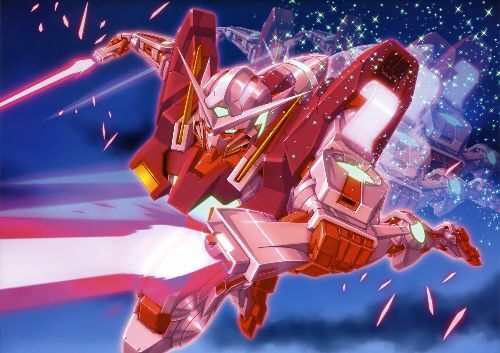 It wields the GN Sword III and a pair of GN Sword IIs, metal blades that can also coat themselves in energy and act as a beam saber. Like the original GN Sword, these blades also double as rifles. RX-78-2 was the first mobile suit to be called Gundam and was often referred to as just that. Equipped by default with head-mounted vulcan guns, beam sabers, a beam javelin, and the Gundam Hammer (a spiked ball and chain), this Gundam mobile suit can also take a beam rifle, a melee shield, or a bazooka into battle depending on the combat requirements it faces. Along with standard Gundam weaponry, the Freedom is equipped with beam cannons and rail guns that give this mobile suit an unprecedented amount of firepower. Freedom’s ultimate technique is to fire all of its ranged weapons at once, obliterating anything unfortunate to be standing in front of it with a hefty amount of overkill. 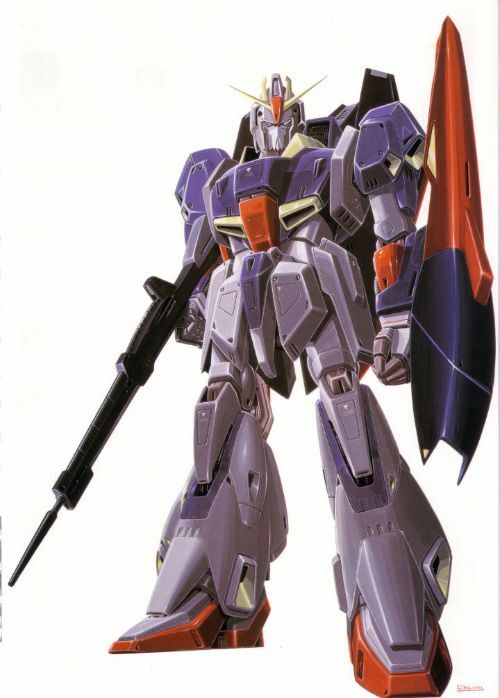 The Zeta Gundam has the beam weapon armaments preferred by many Gundams, but it is also equipped with a grenade launcher for opponents that are well shielded against its beam weaponry. The ultimate weapon of this Gundam is the Hyper Mega Launcher, a beam weapon capable of destroying a battleship in a single shot. Epyon was designed with one thing in mind: close-range combat. 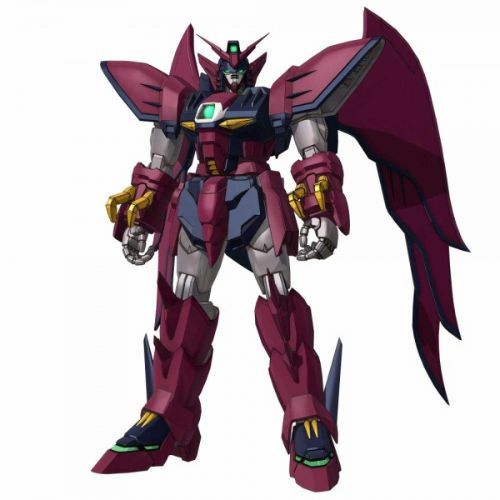 With the exception of the small vulcan guns equipped to almost all Gundams, Epyon is devoid of long-range weaponry. 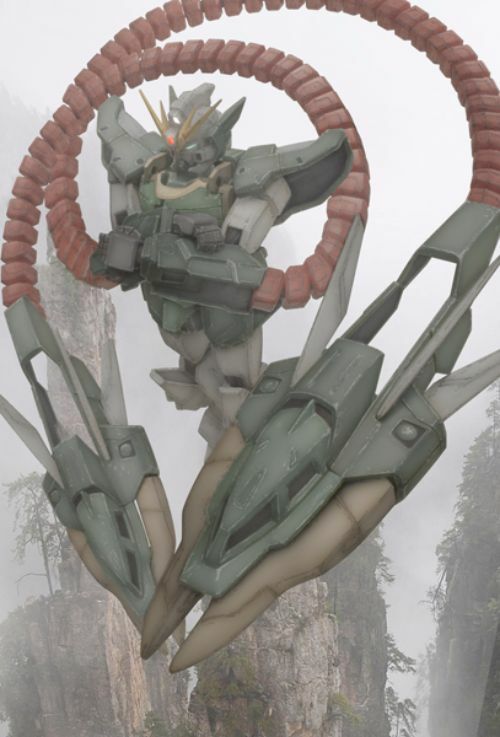 The Epyon carries a beam sword (much stronger than a traditional beam saber) as well as the Heat Rod, a whip-like chain that can superheat itself and cut through multiple enemy mobile suits in a single swing. 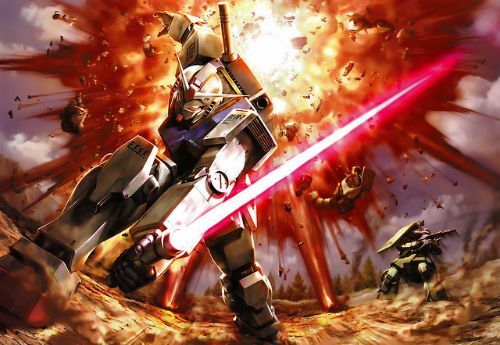 Built from the destroyed Shenlong Gundam, Altron has double the firepower of its predecessor. While Shenlong was primarily a close combat unit, the need to fight battles in space caused Altron to be built with more ranged weaponry. Its primary weapon is the twin Dragon Fangs, claws shaped like dragon heads equipped with flamethrowers that are able to emit fire in the vacuum of space. 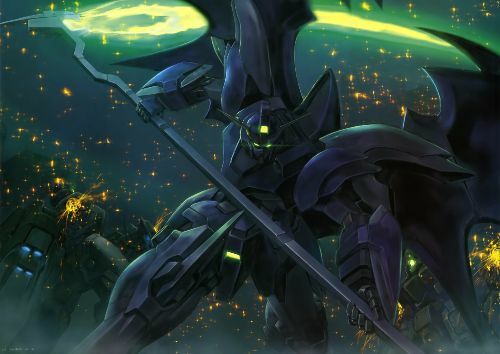 Deathscythe Hell is the reconstructed and upgraded Gundam Deathscythe, representing the god of death even more than its predecessor. While its twin beam scythe is a deadly weapon, Deathscythe Hell’s true asset is its ability to render itself undetectable to enemies. Most foes do not realize they are about to die until they see this Grim Reaper of a Gundam swinging that scythe at them. 15 Anime Archers Who Always Hit Their Mark! The anime archer is a rare breed. These are the unsung heroes of the anime world who rely on a rather simple, but effective skill - archery! Most will use a bow and arrow, and a few will utilize a crossbow. Even if they don't always save the day, they'll look cool as hell while trying to.